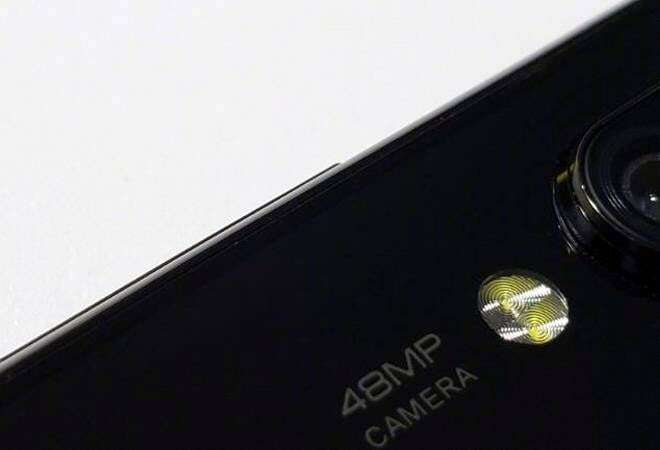 Chinese phone major Xiaomi is looking to launch a new camera centric smartphone that will have a 48-megapixel sensor. The previous mega-pixel record was held by Nokia's Lumia 1020 which had a 41 megapixel camera sensor. If everything goes well, Xiaomi's megapixel beast could be out sooner than you expect. Earlier, Xiaomi president Lin Bin shared the image of the phone on Weibo, one of the biggest social media platforms of China. The image that was shared appeared to have a 48-megapixel camera positioned at the top left corner on the back of the phone. The image also showed the presence of dual LED flash. Also Read: Samsung S-series 10th-anniversary phones: The next big thing? As per the Lin's post on Weibo, the new camera will be launched next year in January. The phone could feature either Sony's IMX586 sensor with effective 48-megapixels with minute 0.8 micron pixels or Samsung's ISOCELL Bright GM1 (or both). Going by the statements of Manu Kumar Jain, Xiaomi India Head, the new phone could also land in India. Manu had said that the company is planning to launch a new phone with Snapdragon 675 processor in 2019. The Snapdragon 675 can support a 48 megapixel camera and it is likely that both Manu and Lin are talking about the same phone. A smartphone with 48-megapixels can offer better zoom capabilities with minimal loss in detail. However, at the end of the day, it is about how the manufacturers optimise the camera and Xiaomi needs to do a lot of work in that department.